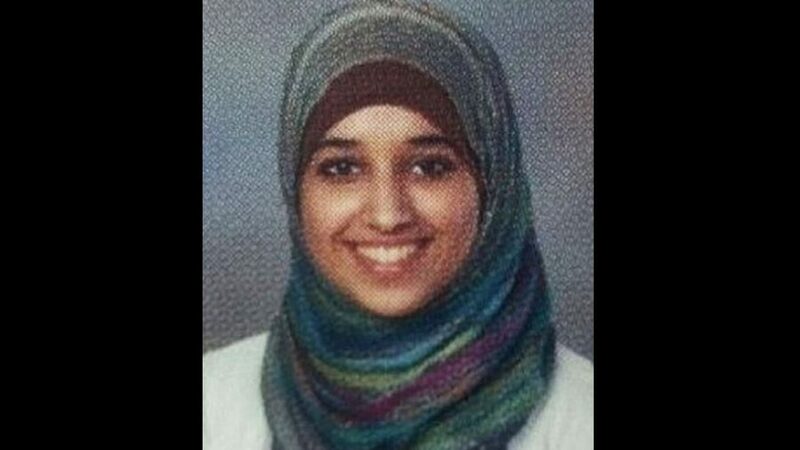 A woman who traveled to Syria from Alabama when she was 19 years old and ended up marrying three different ISIS fighters claimed that she should not be sentenced to jail time if she were to re-enter the United States. Hoda Muthana left the country in 2014 to join ISIS, the Islamist terrorist group. Muthana married an Australian jihadi extremist who died in battle before marrying a Tunisian ISIS terrorist who also died in battle. It’s not clear if her third husband, a Syrian jihadi, is still alive. Muthana, now 24, said recently that she made a mistake by leaving the United States to go to Syria and thinks she should be let back into the country despite her membership in the global terror group. Muthana said that she has given up the extremist ideology perpetrated by ISIS and other radical Muslims and wants to return home to her family. She said that whatever happens, she should not go to jail though she expects she will be sentenced to prison. ISIS attempts to spread an extreme mixture of religion and government that includes roving patrols that punish people, usually women, who don’t follow strict rules on when they can go out, with whom they can be seen with, and what they wear. The United States government hasn’t decided on whether to allow Muthana to re-enter the country. 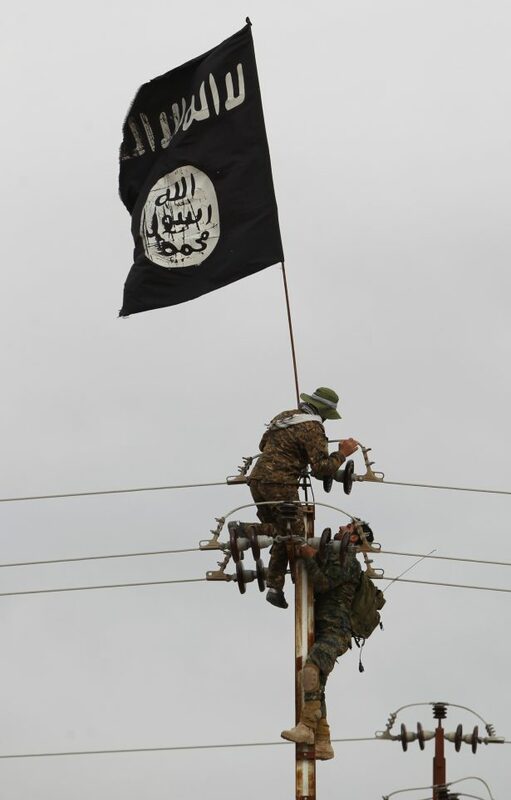 “I would say that the situation of American citizens or possible American citizens in Syria is by definition extremely complicated, and we’re looking into these cases to better understand the details,” said State Department spokesman Robert Palladino in a press briefing on Feb. 19. He said that in situations in which American citizens or alleged citizens are part of ISIS but want to re-enter America, “our policy in this regard would be to repatriate them,” but stressed he wasn’t commenting on any specific cases. A previous version of this article stated that Muthana was an American citizen. NTD regrets the error.